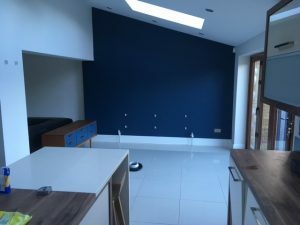 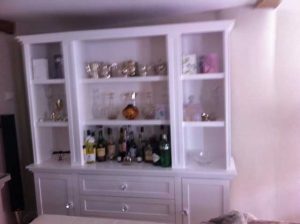 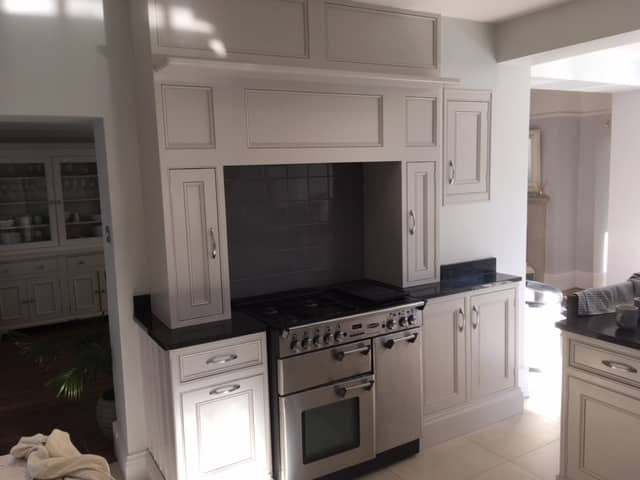 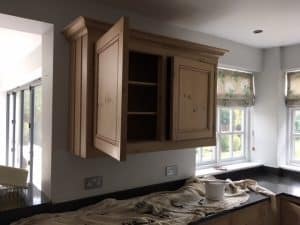 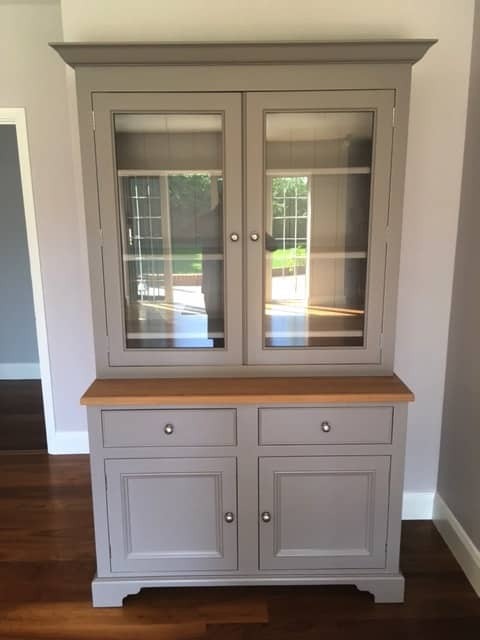 RM Décor are specialists in hand painting kitchens in Essex and the surrounding areas, for a high quality and durable finish. 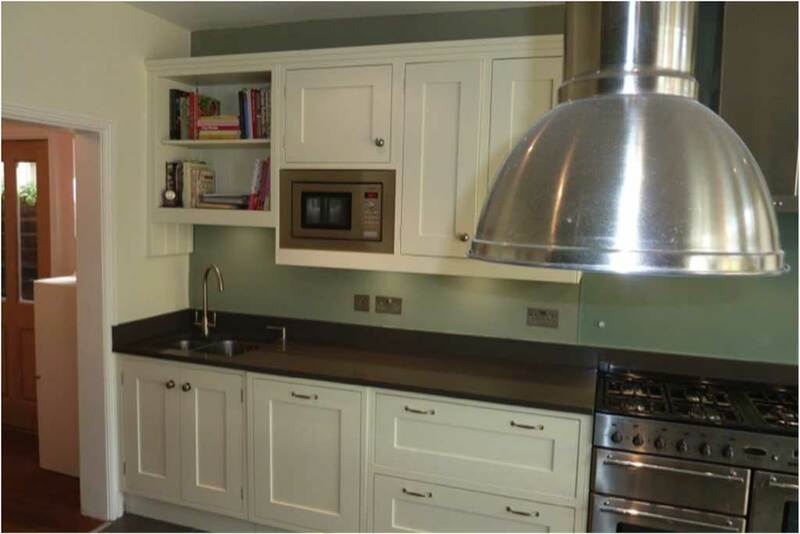 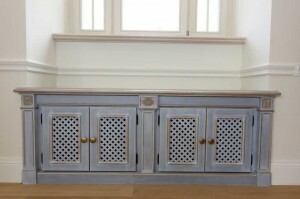 A hand painted kitchen can make a tremendous difference to any home. 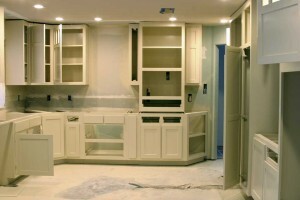 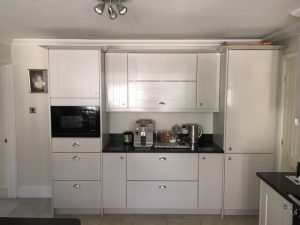 Replacing a complete kitchen is an expensive project and not always practical. 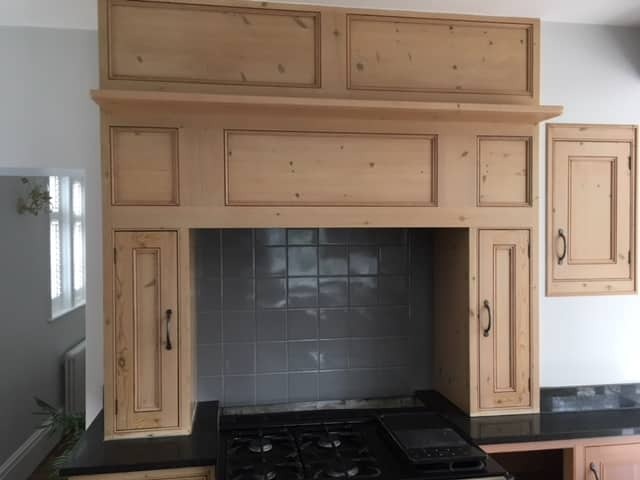 You might not even achive your goal of creating something truly unique. 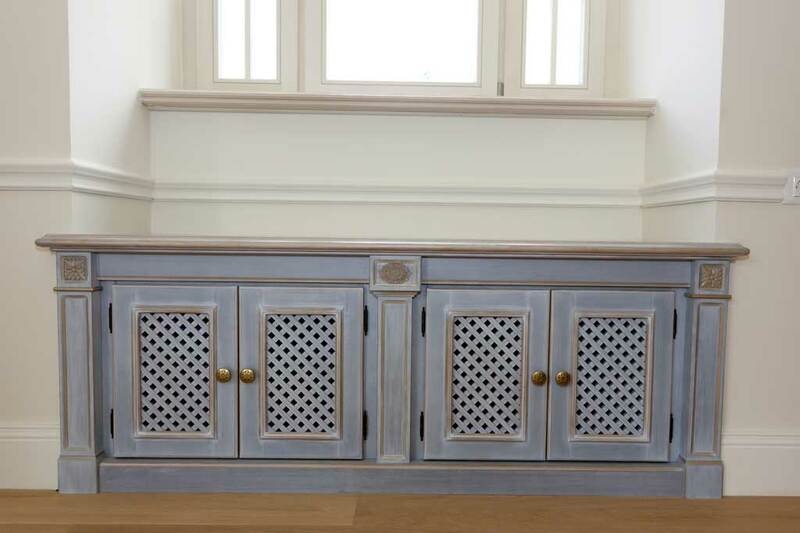 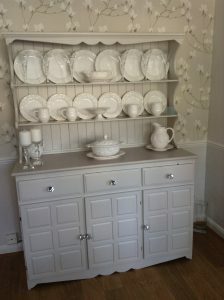 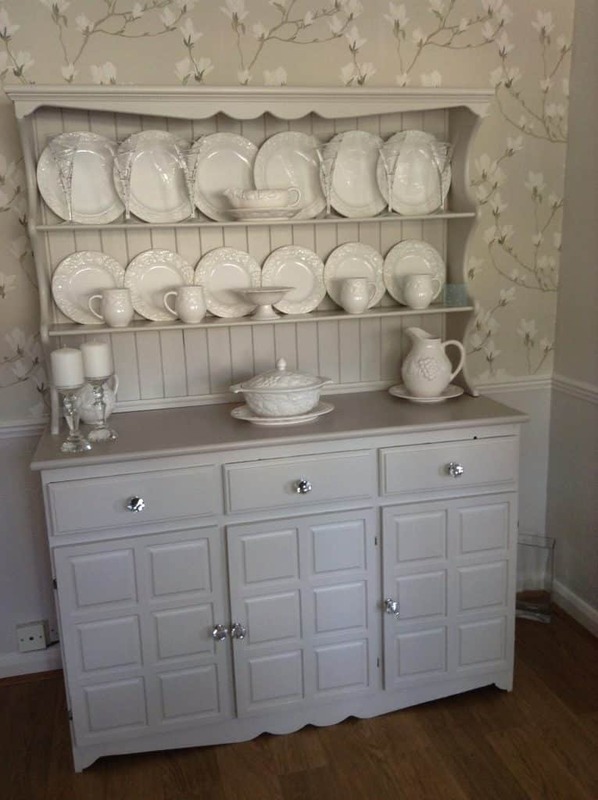 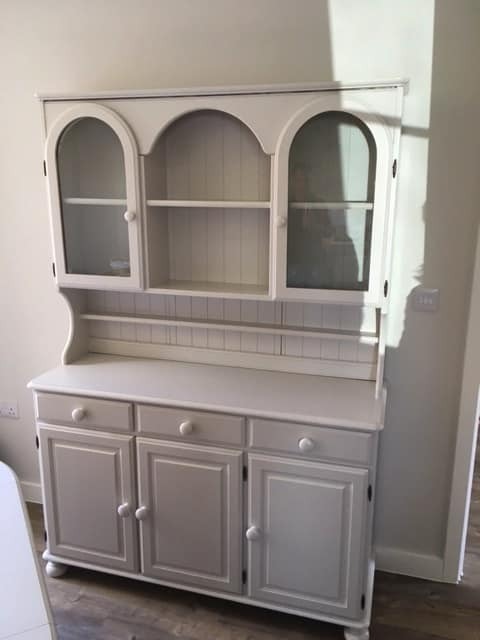 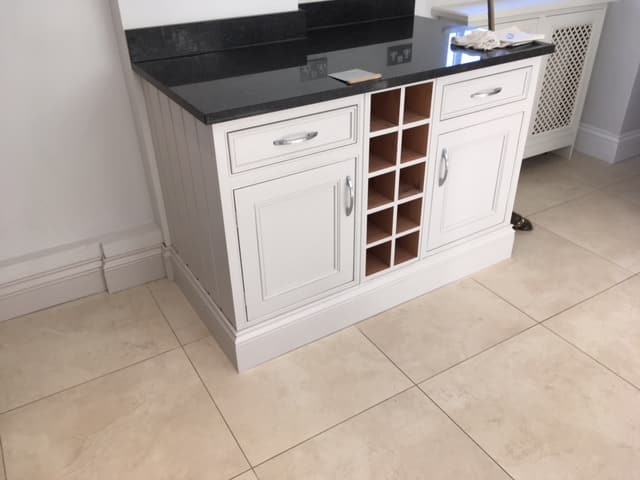 When you look at the options available for hand painted kitchens, you'll soon see how easy it is to include some of your other favourite pieces into the refurbishment of you kitchen, bringing everything together as if it was always meant to be. 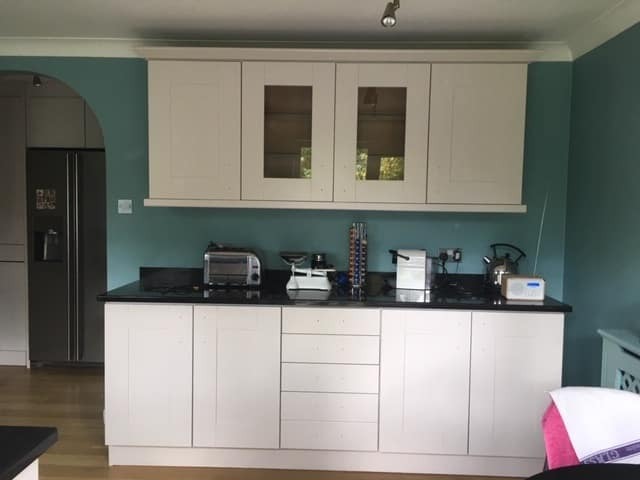 Your house isn't just a house, it's your home and that's why we believe that everything in your home should be unique to you, including your kitchen. 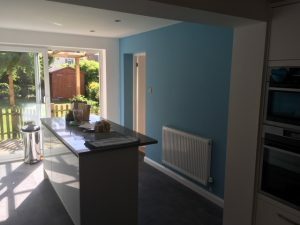 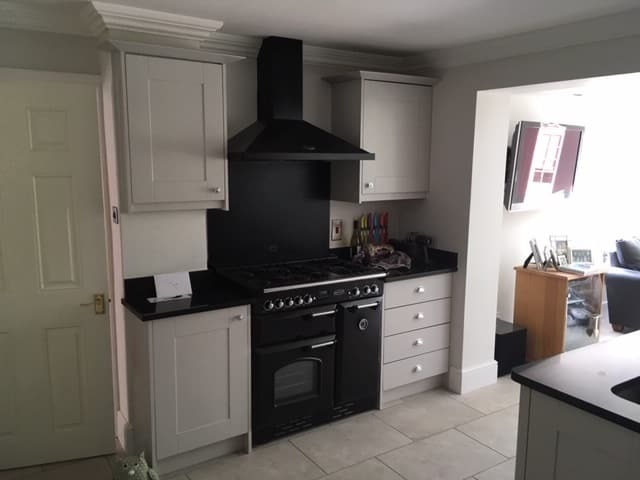 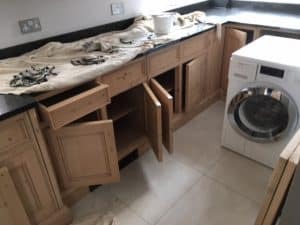 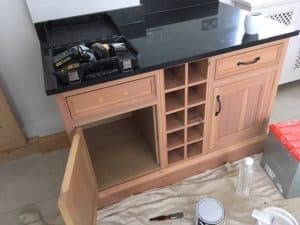 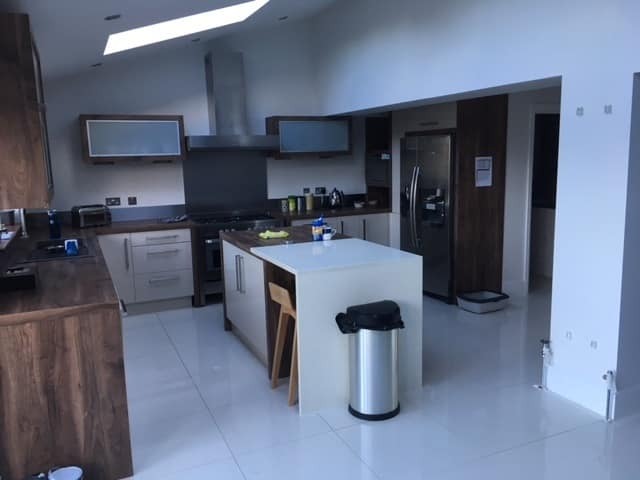 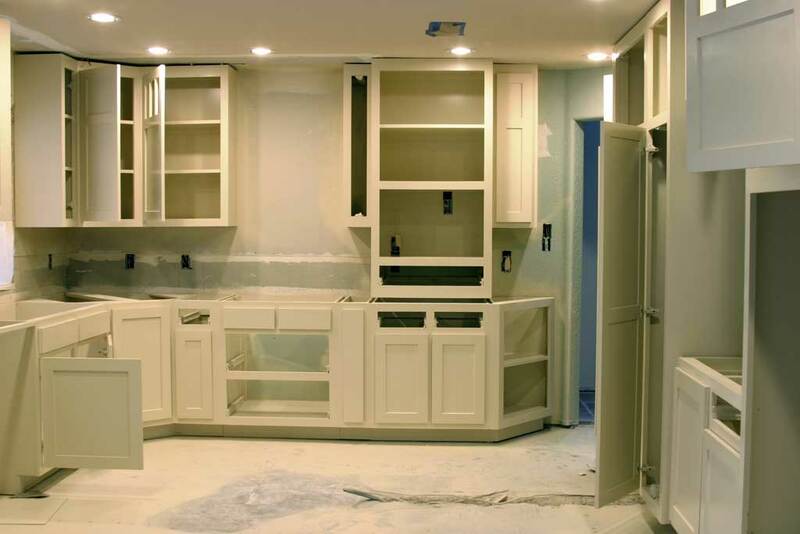 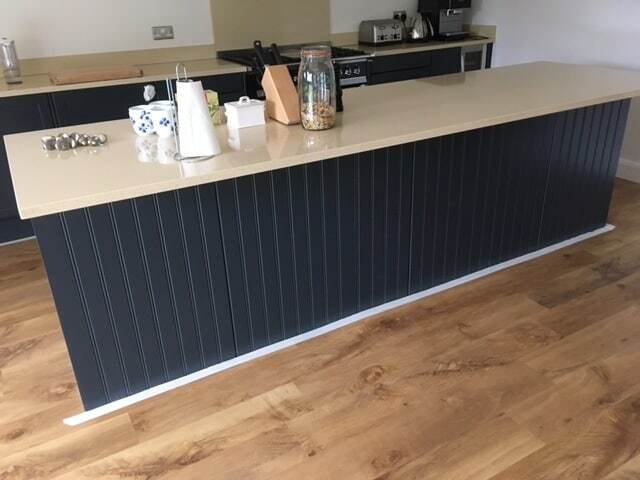 Whether you are looking to bring about a new look to just a few items in your kitchen, or for a complete kitchen makeover with a fully hand painted kitchen, you'll find we offer a high quality service at a competative rate. 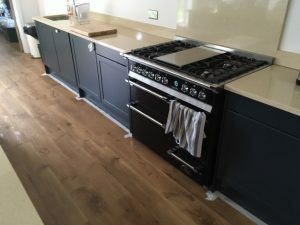 Contemporary kitchens often lend themselves well to a fresh hand painted kitchen finish, though we've also completed many Vintage style kithcen makeovers too. 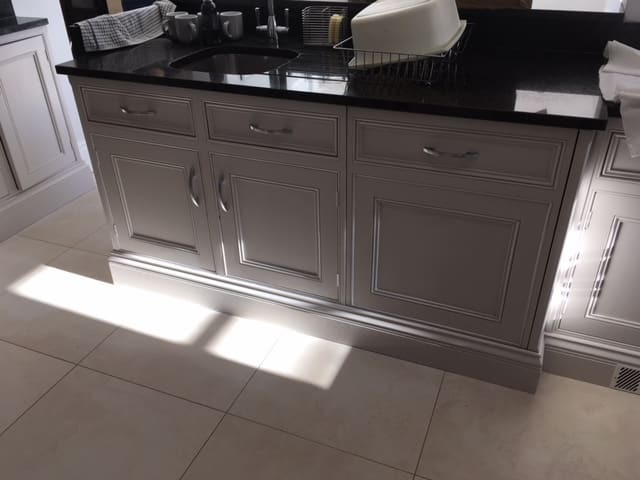 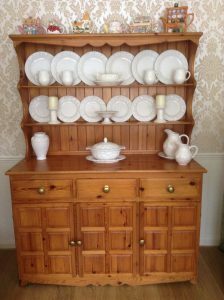 Have an antique dresser or other favourite piece of furniture that you would really like to be more a part of your 'new' kitchen? 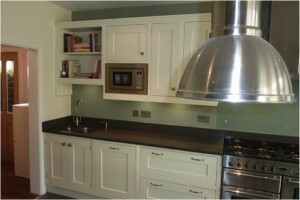 No problem - we can bring that in to your new colour scheme.